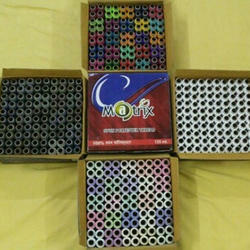 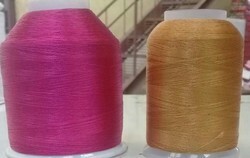 We are the prominent manufacturer, trader, wholesaler and retailer of Tailoring Laces, Polyester Sewing Thread, Industrial Polyester Thread, Rexine and Leather Polyester Thread, Cotton Dori etc. 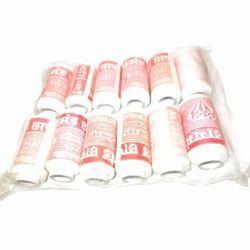 Owing to its remarkable features like attractive look, skin-friendliness, seamless finish, beautiful color combinations and longevity, this range is widely demanded by our valued patrons. 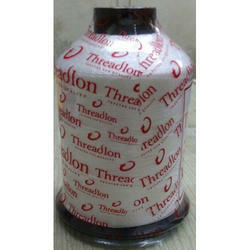 Offered products are fabricated by using quality approved components as per the set industry standards and norms. 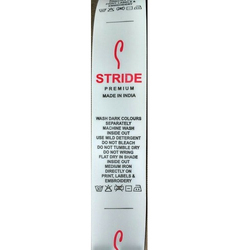 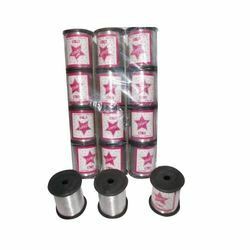 Leading Manufacturer of sewing thread, sewing threads 300m, polyester sewing threads and leather rexine sewing threads from Mumbai. 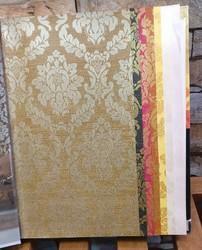 Pioneers in the industry, we offer motif design wallpaper, 3d bricks wallpaper, cork and mica wallpapers, damask wallpaper and 3d designer wallpaper from India. 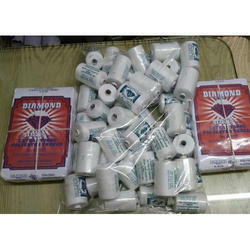 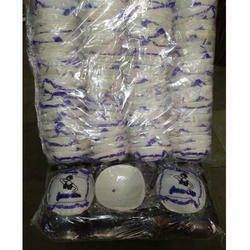 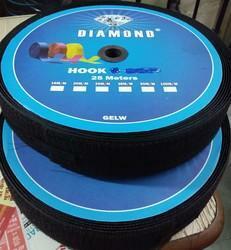 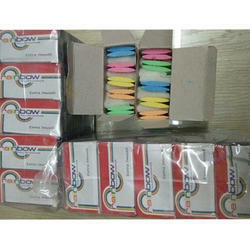 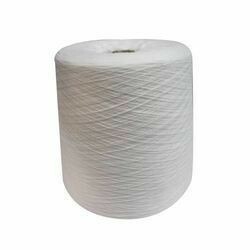 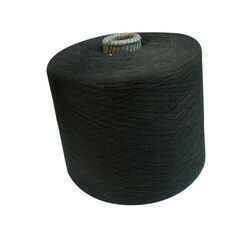 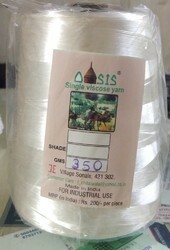 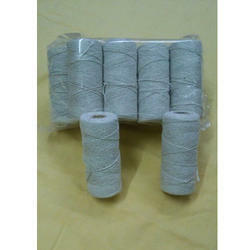 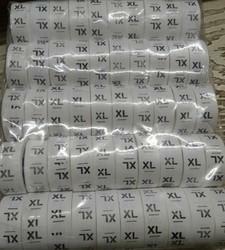 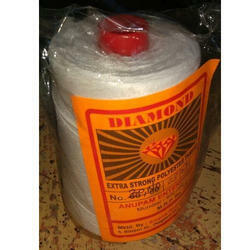 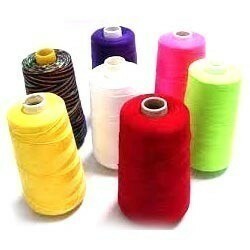 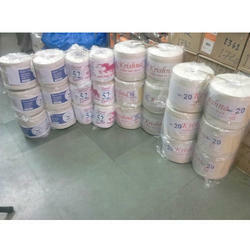 We are a leading Manufacturer of industrial polyester thread 3 ply from Mumbai, India. 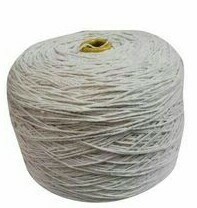 Pioneers in the industry, we offer twisted long cotton wicks, long cotton wicks, pooja batti, samay waat akhandwat cotton wicks and lamp cotton wicks from India.